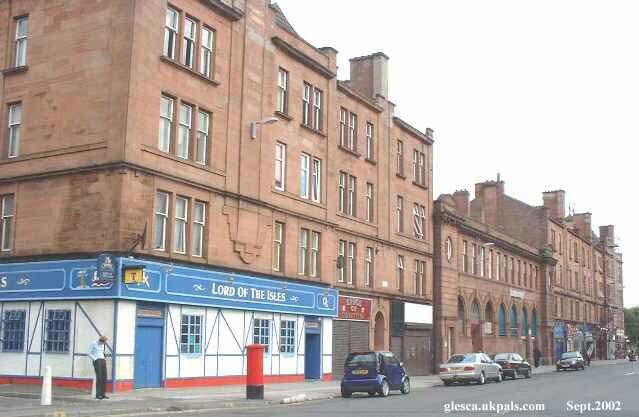 Kerr Street, Bridgeton Cross photograph taken from London Road. New houses now in this street which in the seventies housed retail and factory units. "Great site. There's so much to comment on. 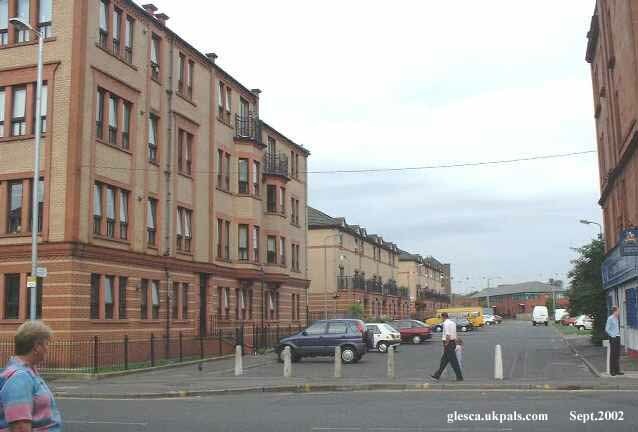 I lived in Greenhead St. 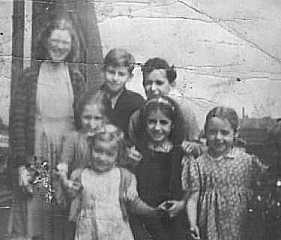 I was in the 219th at the church on London Rd at the bottom of Kerr St, with the modern murals"
" East-end kids photographed in Kerr Street, taken in 1948"